One hour transporting a new crew to an oil rig in the North Sea amid harsh weather conditions. Another hour airlifting a critically injured driver from the highway to the hospital. Several hours, in fiery darkness, spent dropping water on flames threatening homes and communities. Over the past 15 years, Leonardo’s global AW139 fleet has spent hour after hour saving lives, transporting corporate customers to time-sensitive meetings, patrolling borders and waterways, safely shuttling heads of state, and performing general utility and parapublic support. It all adds up. The AW139 fleet around the world has now exceeded two million hours flown, making it far and away the most successful commercial helicopter of its type and setting the standard for reliability in meeting the needs of the most demanding customer operations. 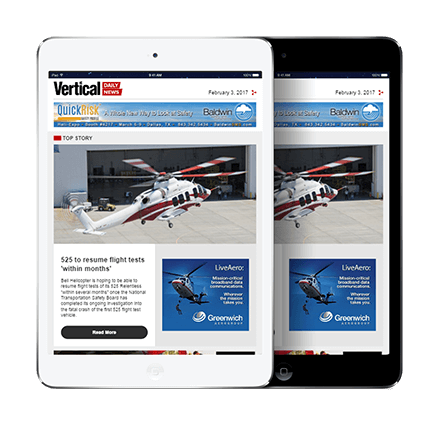 Heading into 2018, sales and deliveries of the best-selling AW139 are going strong even as the helicopter industry continues to face headwinds. Its continued success is reflected in a recent order of eight aircraft by the Italian Coast Guard and Customs and Border Protection Service (Guardia di Finanza), sales of VIP-configured AW139s to the U.S. market, and recent delivery of a new offshore configured aircraft operated by Heli-Union in Gabon. 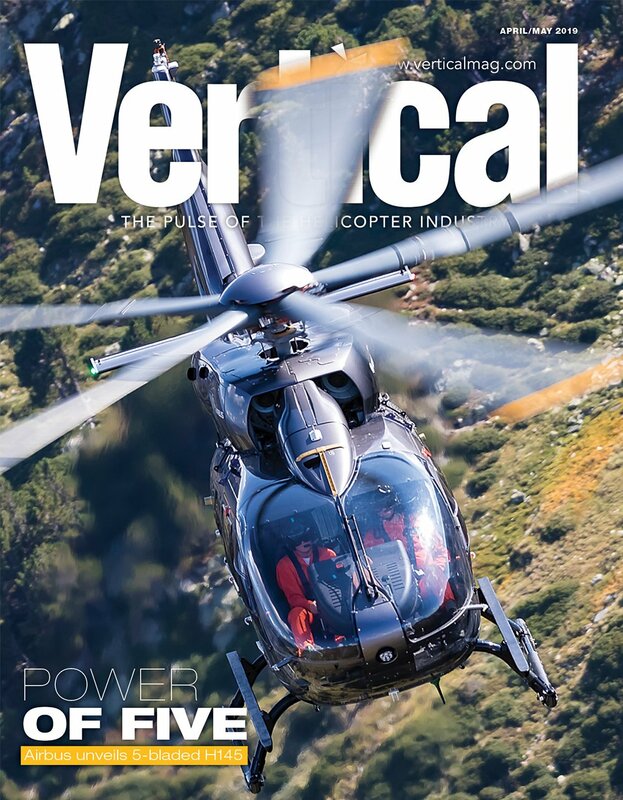 Product developments have been key to the success of the AW139 and allowed it to expand its mission scope and customer base, as sales have hit 1,000 orders of the type. 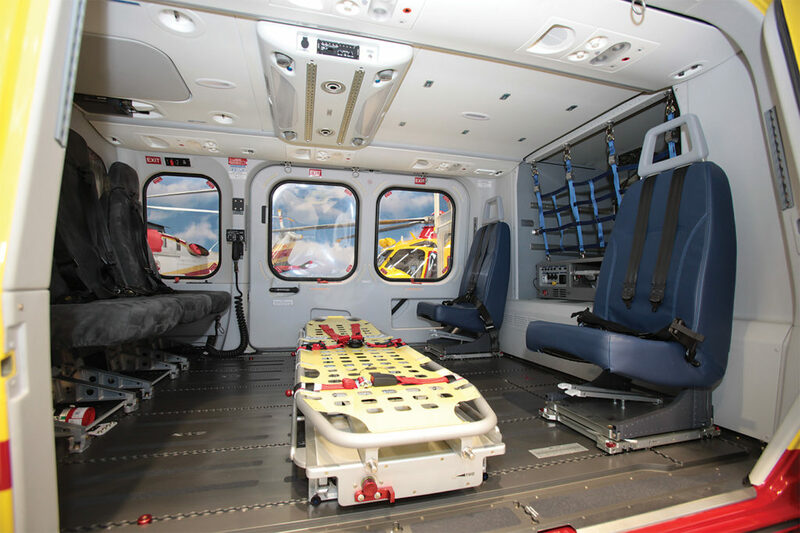 Designed to allow high versatility and customized solutions, Leonardo offers its AW139 customers more than 1,000 certified equipment options. Among some of the latest innovative systems available for the type are the LIPS and FIPS (Limited and Full Icing Protection Systems, respectively), and the OPLS (Obstacle Proximity Lidar System) that enhance mission capability and safety. 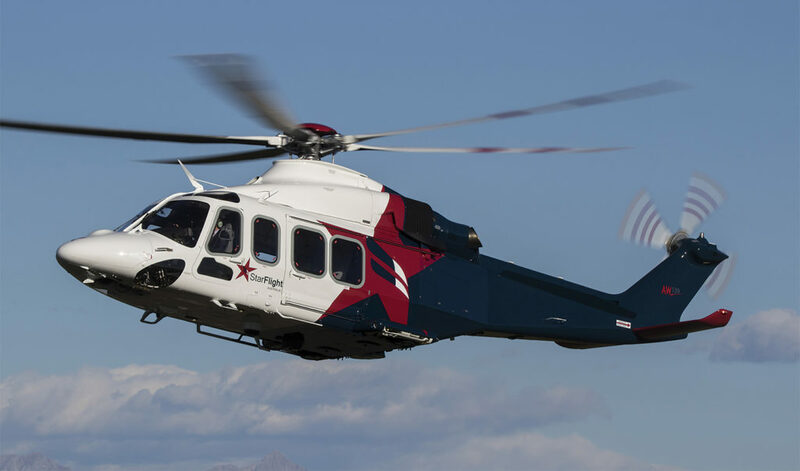 And the company’s decision to increase the maximum gross weight of the AW139 is yielding dividends among oil-and-gas operators looking for suitable helicopters for long-range missions. In offshore configuration, a seven-tonne AW139 incorporating the baseline aircraft and kit improvements has a radius of action of 230 nautical miles (426 kilometers) with eight passengers. Even with the increase, the AW139 retains key operating and performance features such as a temperature envelope at sea level of -40 C to +50 C, ditching capability up to sea state six, and Category A clear area at 15,432 pounds (7,000 kilograms) up to ISA+20 at sea level. Behind the scenes, many support and maintenance fundamentals have been put in place over the last several years that have brought AW139 reliability to a point where such an outstanding milestone was possible. 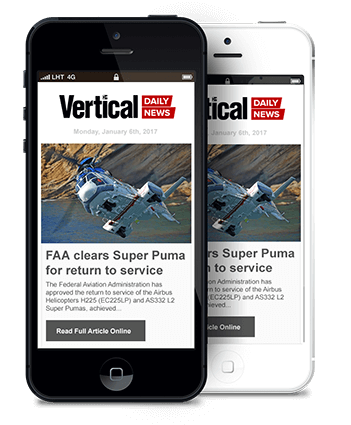 “This latest operational achievement of the global AW139 fleet would not have been possible without the investments Leonardo has made in support both here in the Gulf of Mexico and around the world,” said Stu Stavley of Era Group. 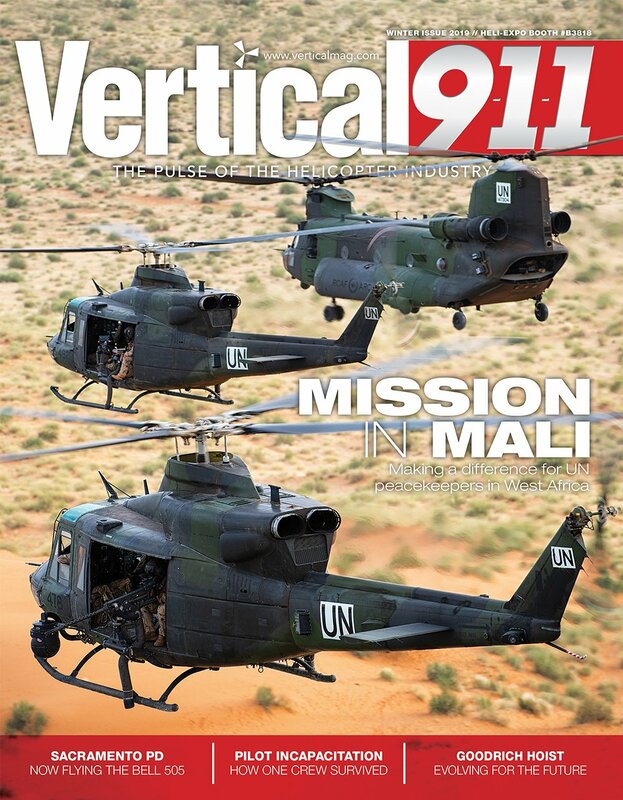 An operator of 36 AW139s and Leonardo’s largest civil customer, Era has utilized the platform for globally-recognized search-and-rescue missions and offshore operations, and reached its own milestone of 70 years in business as of 2018. One of these investments includes a dedicated Service Excellence initiative to ensure customer aircraft are flying more and worked on less, resulting in a 30 percent reduction in maintenance time. Leonardo’s Reliability Data Sharing Group (RDSG) and Flight Crew Operations Manual (FCOM) have been offered to customers as additional services, with training provided to 5,300 pilots and 7,700 technicians since the aircraft entered service in 2004. Of the total, one million of the flight hours were achieved in the last three years, showing that Leonardo, and its customers, will continue to have millions more successes as the AW139 program reaches new heights.